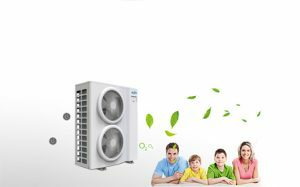 Our Services - Foshan City Shunde Yuelly Energy-saving Equipment Co., Ltd.
A heat pump is a device that uses smaller amounts of energy to move heat from one location to another. 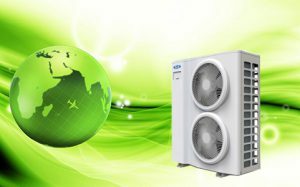 Typically, heat pumps are used to pull heat out of the air or ground in order to heat a building. 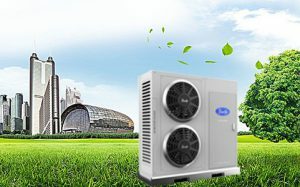 At the same time heat pumps can be used in reverse to cool a building by pulling hot air out of a building. 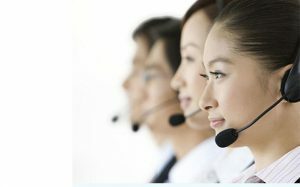 No matter the problem, large or small, we provide offer 24-hour emergency service, any time, any day, to ensure you always have access to professional-quality service! 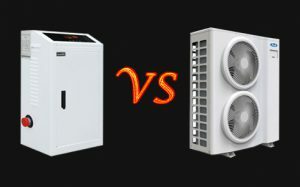 Are Heat Pumps Hard to Maintain? 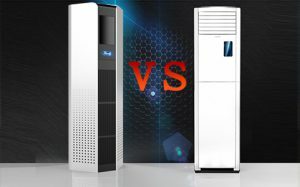 A heat pump is no harder to maintain than any other HVAC system. Though, because they do operate year-round, they typically need professional service twice a year—once in the spring and once in the fall. Beyond professional service, a heat pump requires very little from the homeowner aside from the standard air filter change. A heat pump can serve you very well, but be sure to keep up with maintenance!